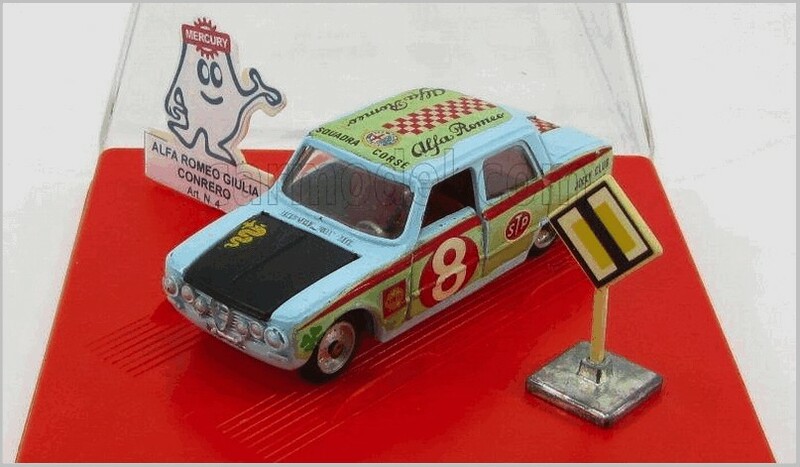 Wessex Model and Toy Collectors Club (WMTC) continues their tradition of club models which extends back over many years. 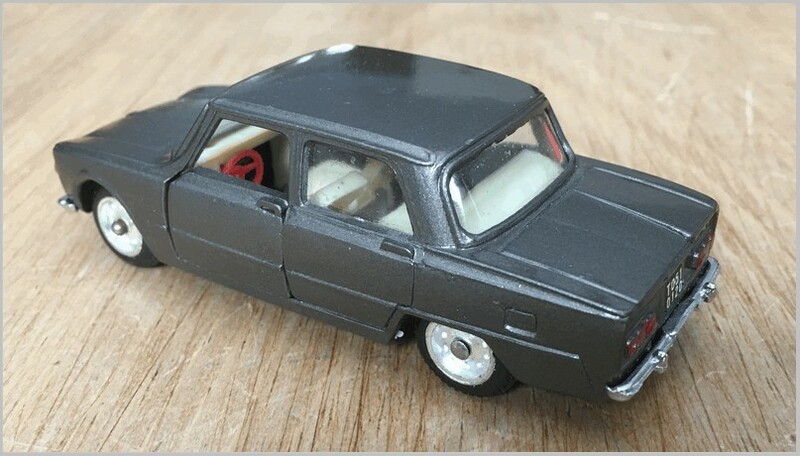 Until recently Brooklin provided club models but their decision a couple of years ago to only do special models in much larger numbers than any UK club can justify means that Wessex have taken their business elsewhere. 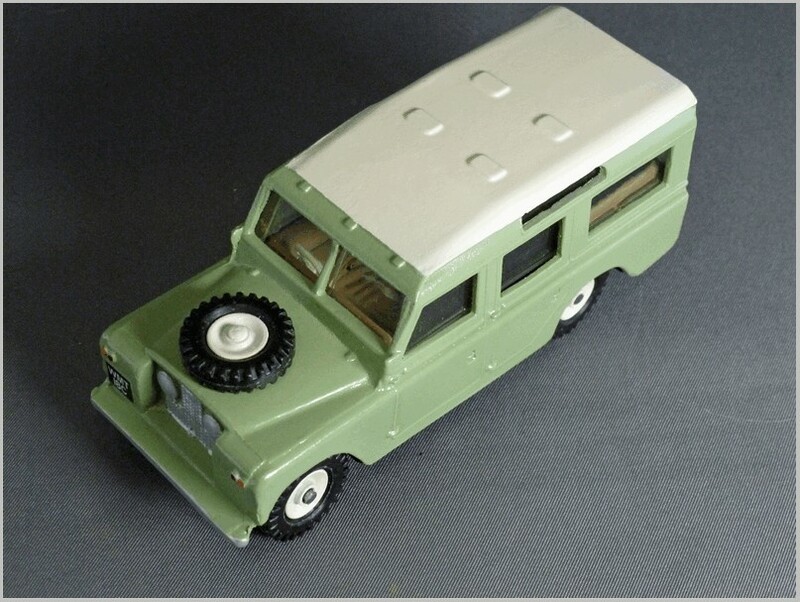 This years club model has been produced specially to order and is a replica of Spot-On #161 Landrover Long Wheelbase Station Wagon. Spot-On made a number of Landrovers including a pickup used as a military vehicle towing rockets, a tow car with a hoist, a fire car and a plain civilian version with tilt. 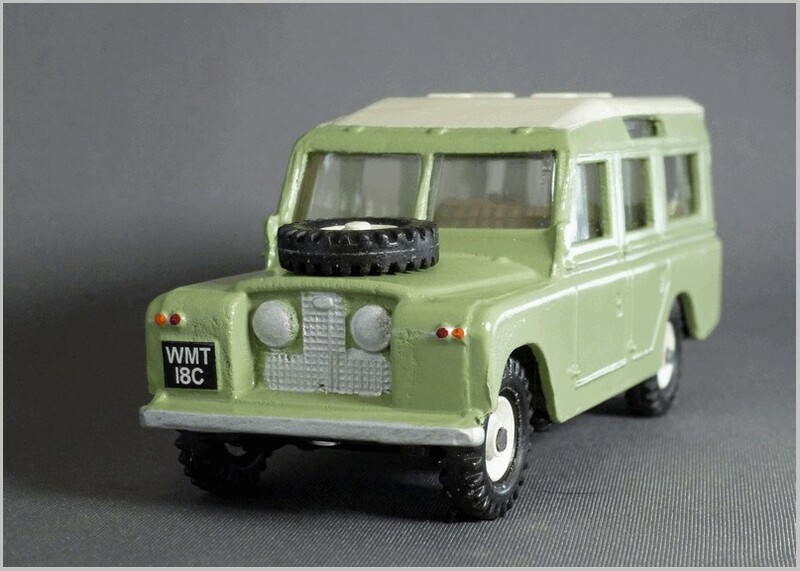 The LWB Station Wagon came in plain colours with a white roof as used on the Wessex model and also as an all blue RAC vehicle. 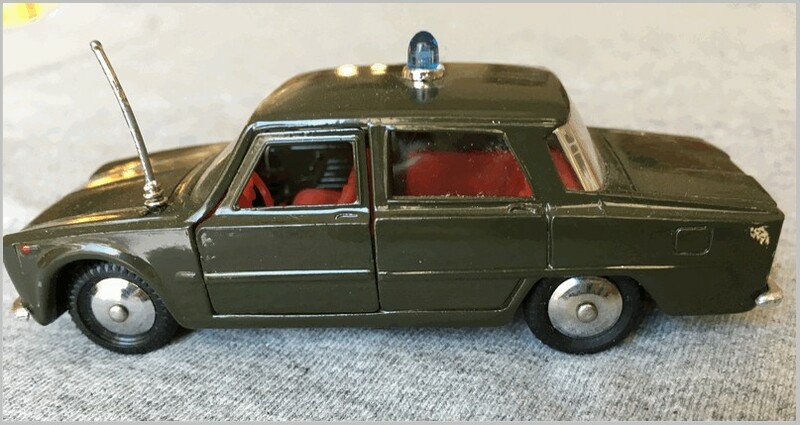 The Station Wagon seems to be seen most commonly in grey and white in the UK though a green and white version was made in New Zealand after moulds went there. 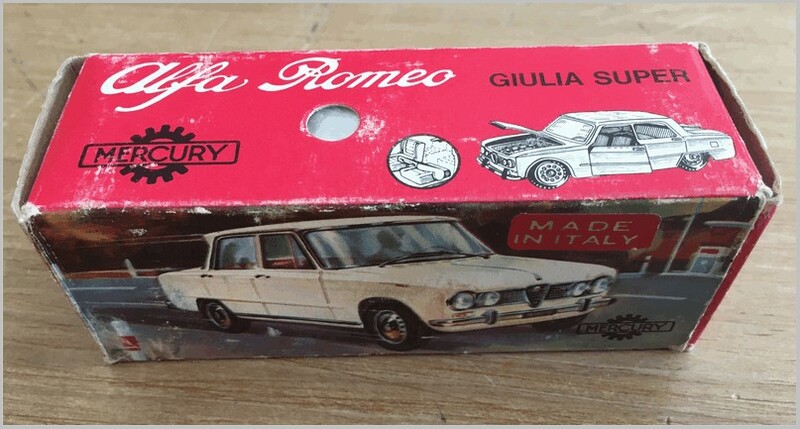 The roof modelled represents the double skin fitted to reduce the heat in the vehicle in hot climates. 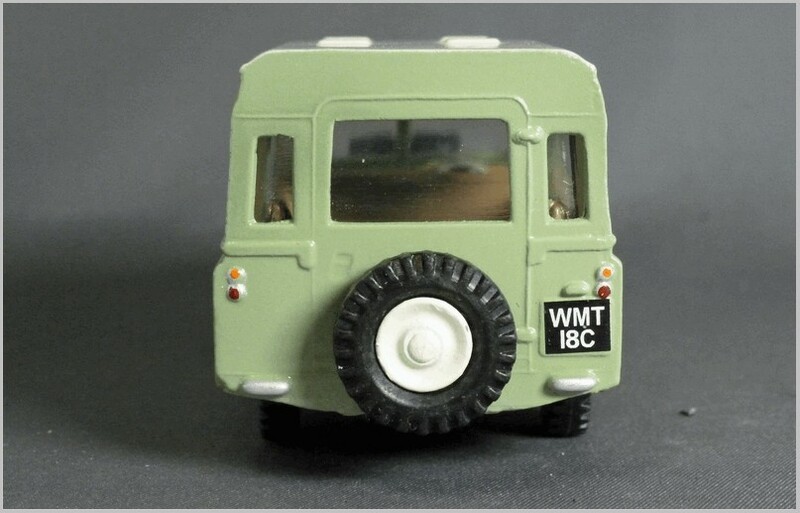 The replica is nicely made and painted and has the usual club model style number plates but is otherwise free of any club printing, though the base plate is engraved WMTC 2018. 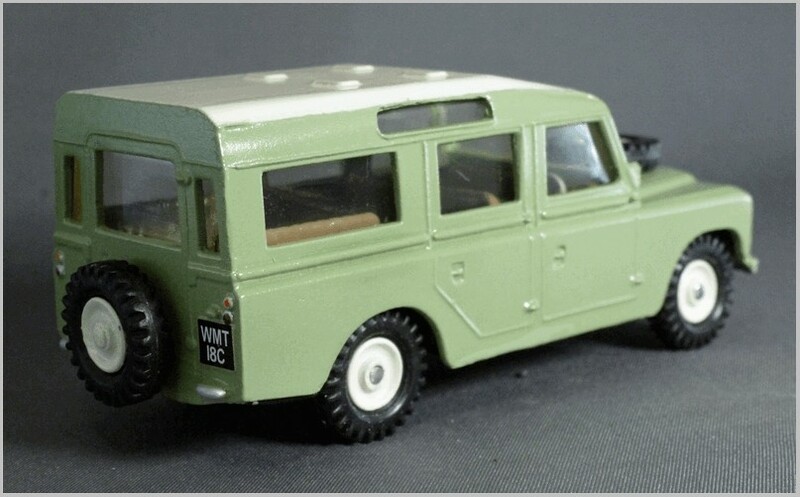 Although the age of the original model is given away by the raised lines representing doors and the lack of separate windscreen wipers it is still a very pleasing replica of the Land Rover. 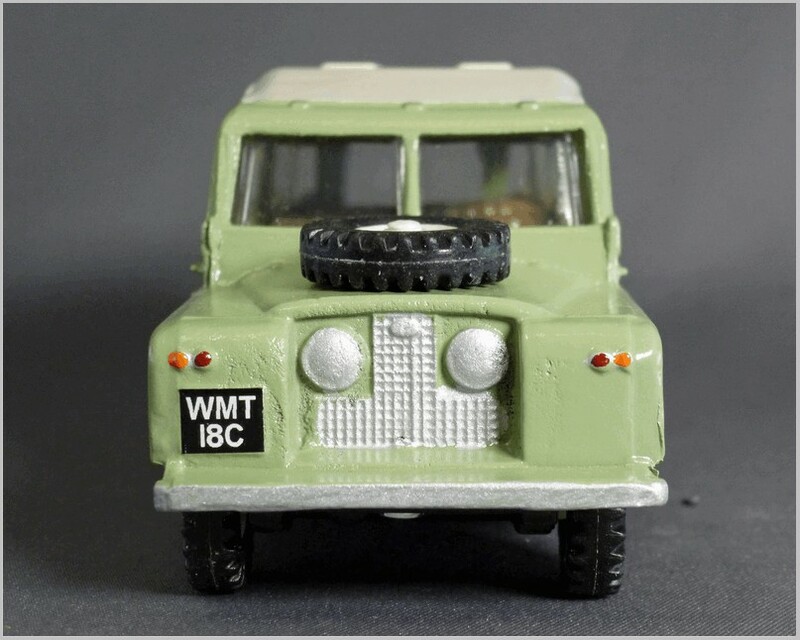 WMTC has only had 50 models made and I am sure that members and friends of WMTC will have already taken up most, if not all of the batch. Club Models are only one of the benefits of joining WMTC who have a full programme of activities and are a very welcoming group as I found when visiting them to give a talk last year. 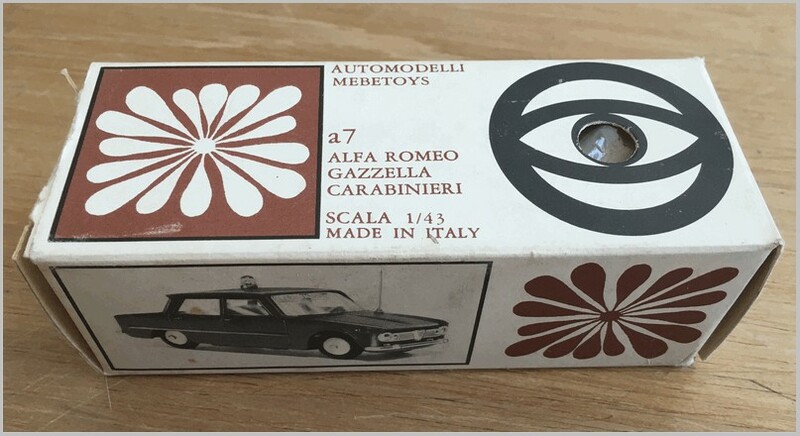 Details of the club may be found on our clubs page here.